The great San Juans: one of the youngest, most rugged and certainly most beautiful ranges in all the Rocky Mountains. It takes a long time to get into their part of the state, but well-worth every gallon of gas. And maybe the water pouring from these hills makes all the difference, but the beer here is simply delicious. 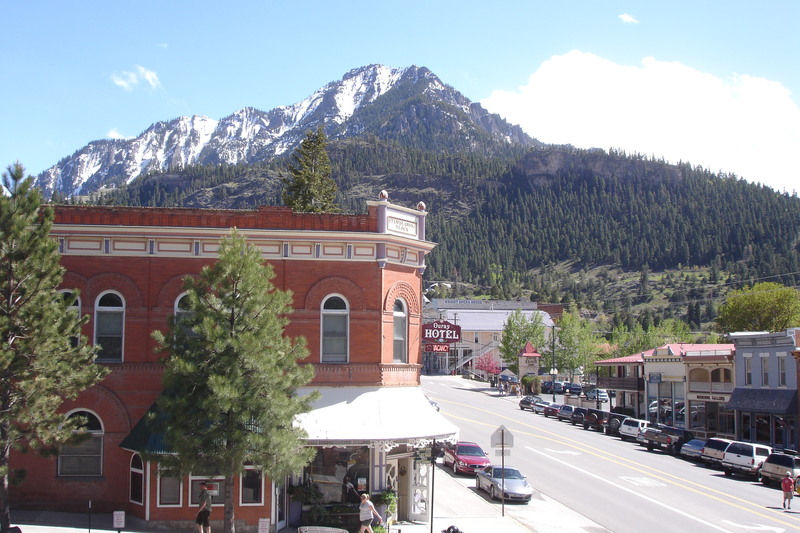 Known for the the Million-Dollar Skyline Highway that circumnavigates the range, the San Juans can take a while to travel through, so we’ve split the region in two, and kept Durango (sitting at the southern edge of the mountains) entirely in its own section. We recommend planning a full week to enjoy both parts of this drive, in addition to spending time in Durango, and maybe Cortez and Mesa Verde. With ample hiking, fishing, 4WD exploring, and refreshing beer after a full-day adventure, the San Juans will keep you busy for quite a while. Silverton-Ouray-Ridgway on the east side of the Scenic Byway. Dolores-Telluride on the west side of the Scenic Byway.